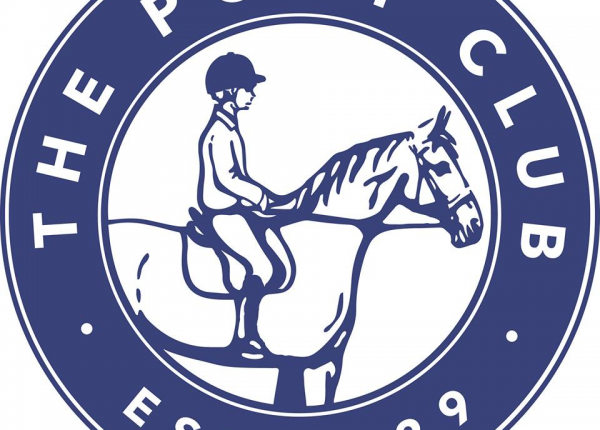 The Pony Club is a large organisation that has many branches within it. Many branches organise their own competitions where either members or non members can compete. The Pony Club is a great organisation for children that are riding to become involved with and meet local friends. Area 9 Horse Trials at Dauntsey. Horse Events is the #1 UK provider of online booking for 3rd party horse events as well as our own. Book your events online today! Please check the email address and try again.